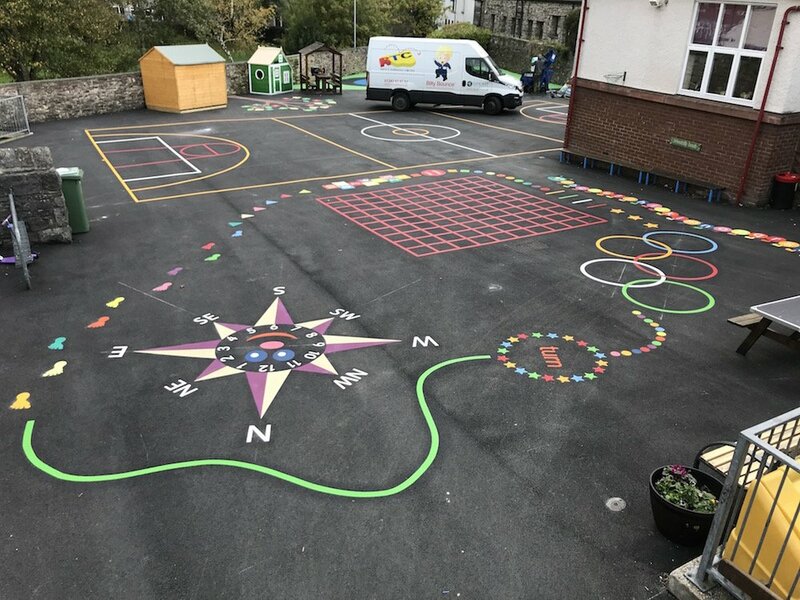 first4playgrounds have just completed the installation of car parking bays and road markings at Parsons House offices in Washington, Tyne & Wear. 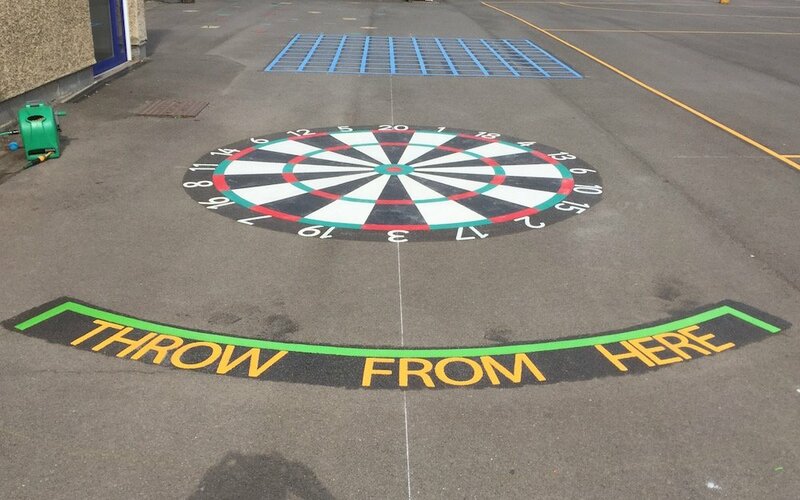 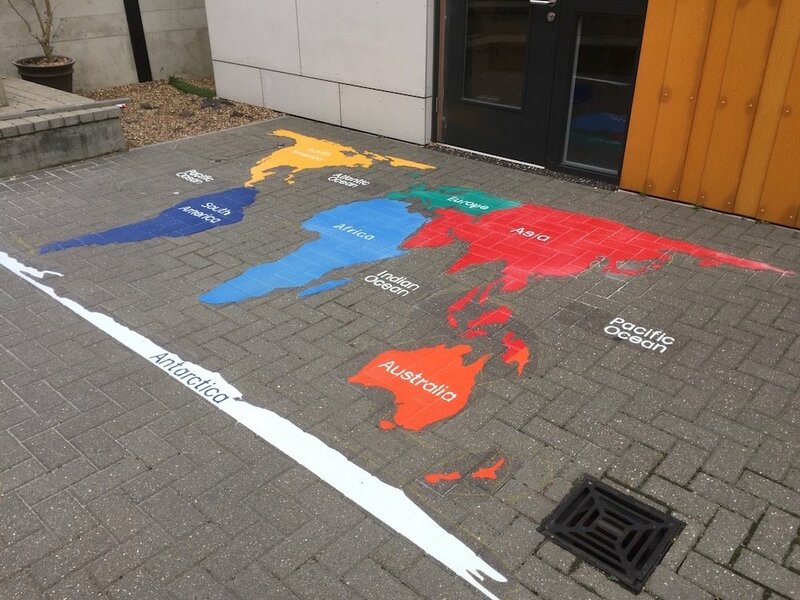 The landlord of the offices approached us to see if we could use our thermoplastic products as car park markings. 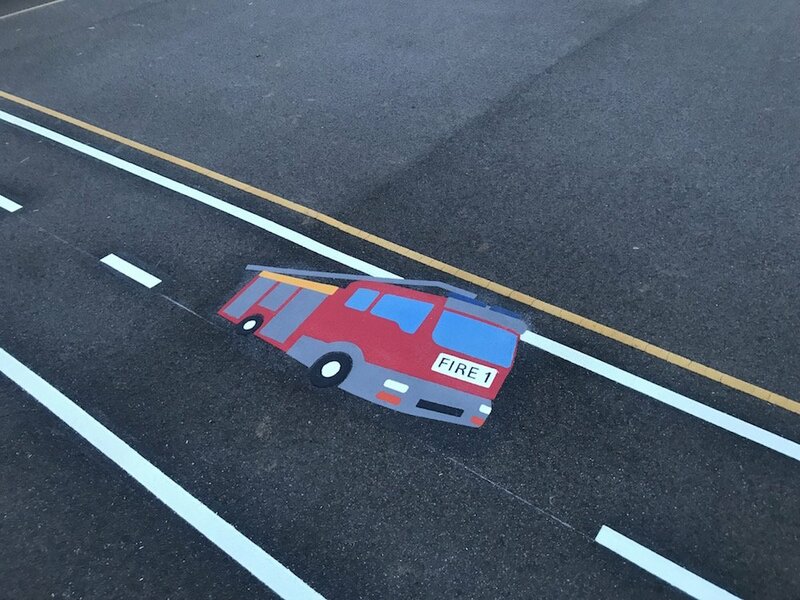 The existing parking bays were worn out and there were also issues with parking illegally outside the parking bays. 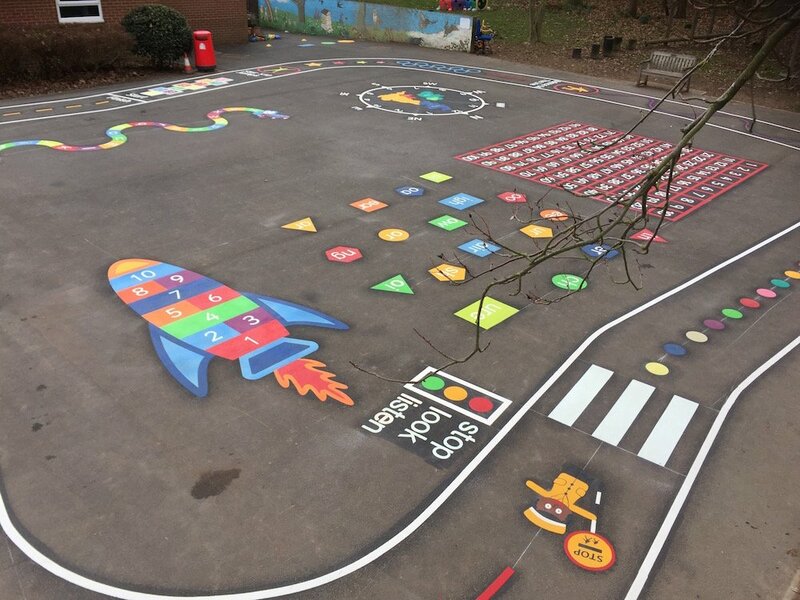 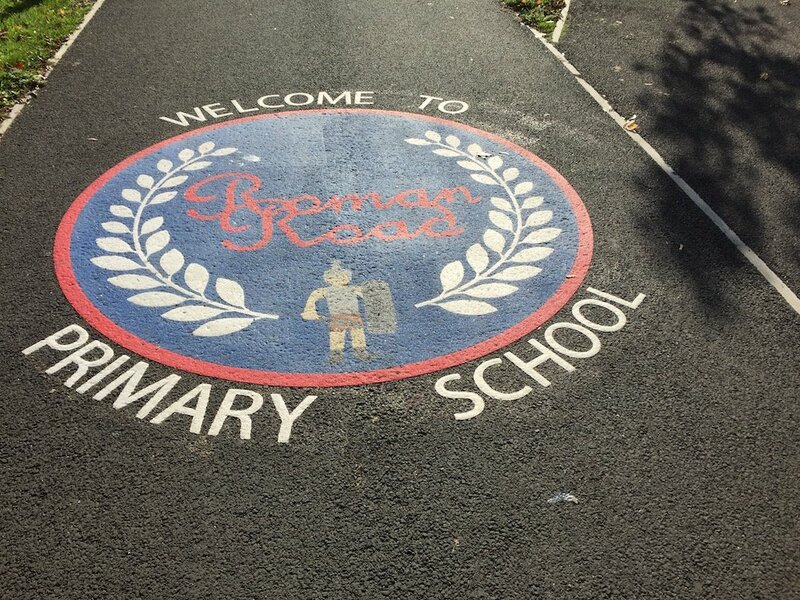 We installed 27 parking bays and double yellow lines to three separate areas. 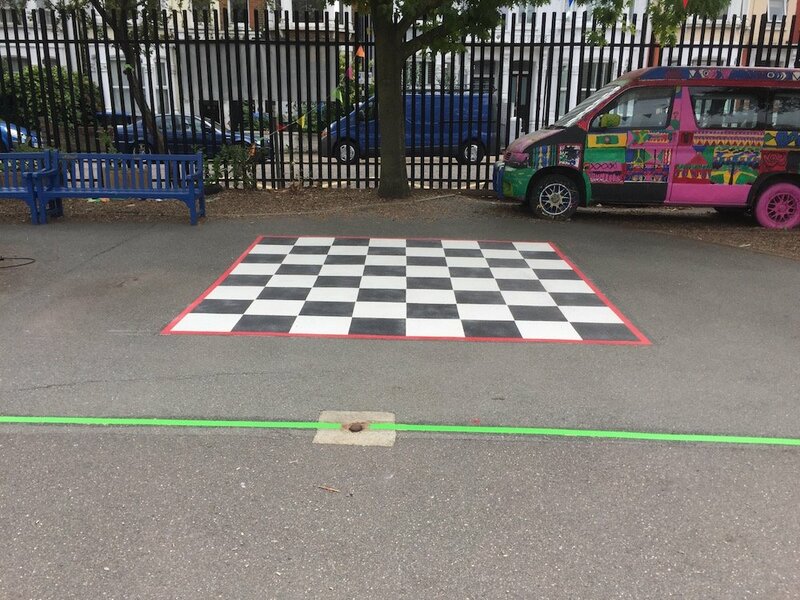 The cost per parking bay subject to site survey is £45.00 plus VAT for 100mm lines and 4.8m x 2.4m bay. 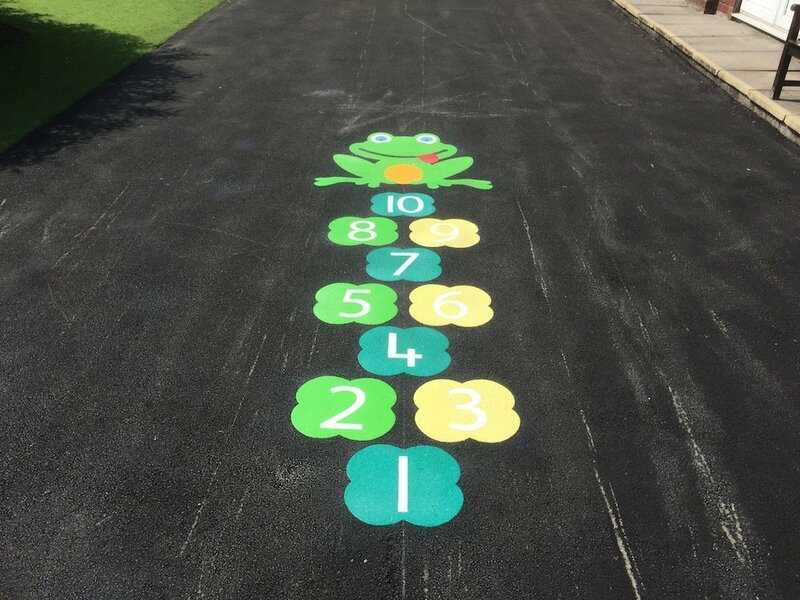 Please contact us for prices for double yellow lines, disabled bays and all other enquiries.